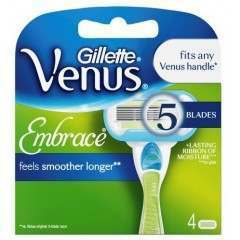 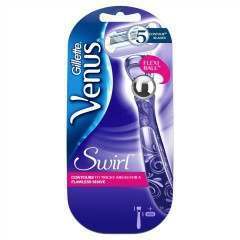 Gillette delivers shaving innovations with cutting edge science and technology to the everyday consumer. 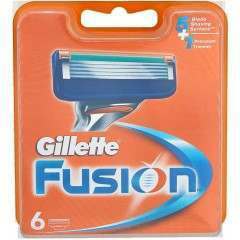 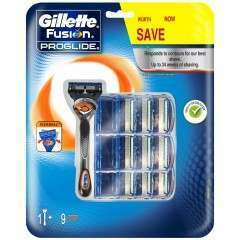 With the likes of Fusion, Fusion ProGlide and the latest advancement that is the Flexball technology. 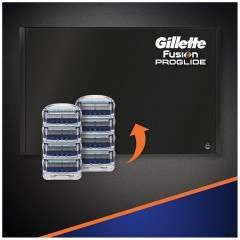 Enjoy Gillette’s most advanced razor yet with the Proshield blades offering lubrication before and after the blades for protection, comfort and closeness like no other shave. 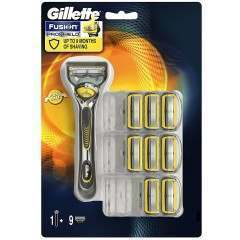 “We’ll stop making razor blades when we can’t keep making them better” by King C. Gillette. 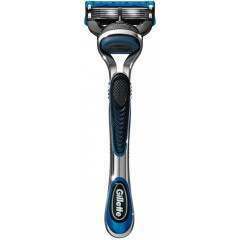 In 1901 King C. Gillette transformed shaving with the invention of the first safety razor. 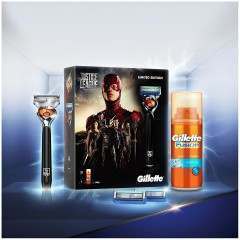 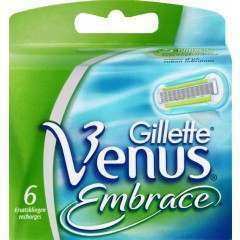 Now, Gillette’s innovative razors and shaving products are trusted by over 800 million men around the world, every day. 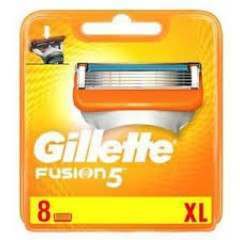 Over the last century, the brand has introduced an array of new razors, each improving their performance and the results every man can achieve. 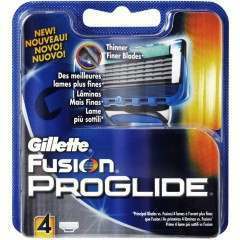 They introduced the first twin-blade shaving cartridge in 1971, the first razor with a lubricating strip in 1985, the first 3-blade technology in 1998 and the world’s first wet shaving system to use battery technology in 2004. 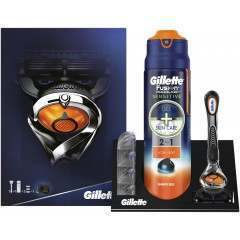 Their achievements and product development are enhanced year after year, with over 800 million men now enjoying the results every day.